How often do you take time to “be still”? I mean really still. No distractions, a clear mind and time to just breath. Be truthful. Not very often, I bet. Me neither. 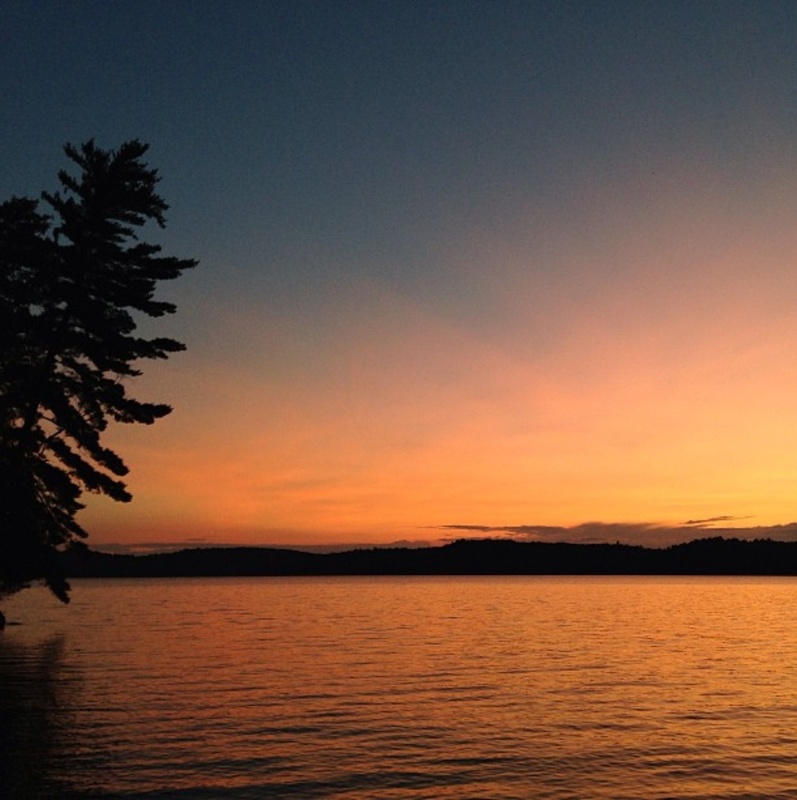 This week, my kids have the privilege to attend a sleepover camp called Camp Mini Yo We http://www.miniyowe.com/ in the beautiful Muskoka area of Ontario. As I attended summer camp as a young girl (not Mini Yo We) I understand the value and benefits of camp life. Learning outdoor skills, being in nature and, at Camp Mini Yo We, growing in your relationship with Christ. During this time, my husband and I take a week vacation to attend the camp in a volunteer position. We absolutely love it!! First of all, we get to spend time with many of our dear friends that we don’t see too often. We laugh until we cry, have deep heartfelt conversations, and live together in community for the week. We volunteer in the Operations Department where we clean toilets (hey, someone has to do it! ), paint, fix things and essentially whatever else needs doing around camp. And we know that everything we do will directly or indirectly help our children experience the most amazing time possible. That is pretty incredible!! But, one other aspect that I find is so important (maybe most important), is taking the time to BE STILL. Throughout our busy days, I will often steal a moment to look out over Mary Lake and just be still. What does that mean to me? It means I can take deep cleansing breaths and fill my lungs and heart with renewed life. I thank God for the opportunities and people he has put in our lives to make it possible for us to be here. I really can’t explain how amazing it feels. When was the last time you took a moment to Be Still? When do you plan the next time to be still? When you’re on vacation? Next week? Tomorrow? Later today? How about right now. You don’t need to be standing on the shores of a lake to stop, breath and give thanks for your life. Do it. Right now. What a great reminder! It’s super hard for me to be spiritually and mentally still and many times I feel like I have to be in some beautiful place to do it. But really you can be still right where you are, even if you are surrounded by noise and chaos. That’s so true. I’m fortunate enough to be beside a beautiful lake at the moment. But we don’t need to wait for the “perfect” place or time. Any time to stop and be still is the perfect time. Enjoy, Polly! Happy birthday, Linda! Psalm 46:10 has been a very frequently mentioned Bible verse in my life lately. Another interpretation mentioned at church on Sunday was, “Cease striving and know that I am God.” I think that stuck with me even more, as I am always go, go, going. Thanks, Amy! It was a wonderful birthday, even in the midst of all the work while volunteering. Being surrounded by natures beauty, good friends and the sound of children’s laughter is perfect! I like that version! Us “starters” need to be reminded to stop and take a moment, don’t we? Love this, Linda! It is so important that we do this. Life gets so busy that the days go faster and faster and before long, we realize it’s been far too long since we’ve been still. Thanks for sharing this Linda!! !